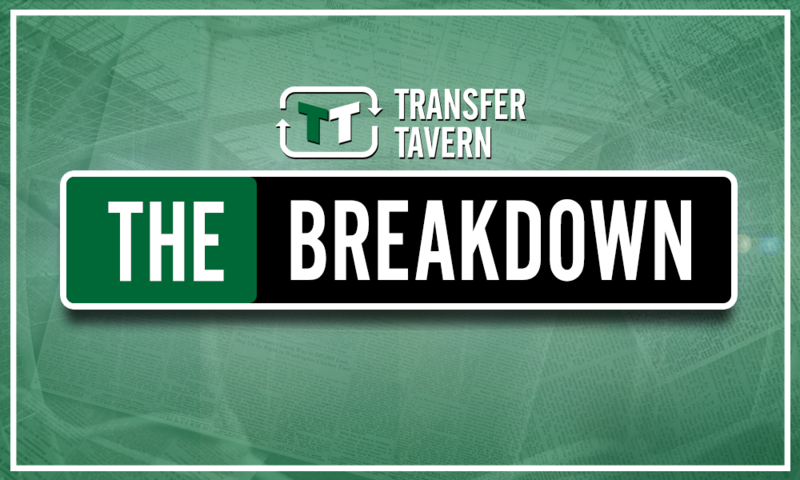 Chelsea should avoid Jordan Pickford in favour of £63m-rated star | The Transfer Tavern | Where football transfer rumours fly or die! According to Sky Sports, Chelsea have made Jordan Pickford their top target to replace Thibaut Courtois, should the Belgian leave Stamford Bridge this summer. The report highlights the long running rumours that suggest Courtois could make a switch to Real Madrid during this transfer window. If that deal goes through, then it will leave the Blues in dire need of a new first choice shot stopper. Pickford appears to be lined up to step into Courtois’ breach should the need arise. The England no. 1 enjoyed a spectacular summer, emerging as one of the standout performers at the World Cup in Russia. 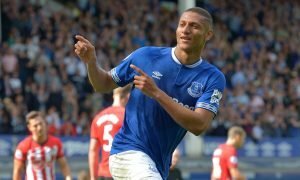 A move to Chelsea would see him leave Everton after only one season at Goodison Park, though the Toffees likely stand to make a significant profit on the initial £25 million investment they made into the 24-year-old last summer. 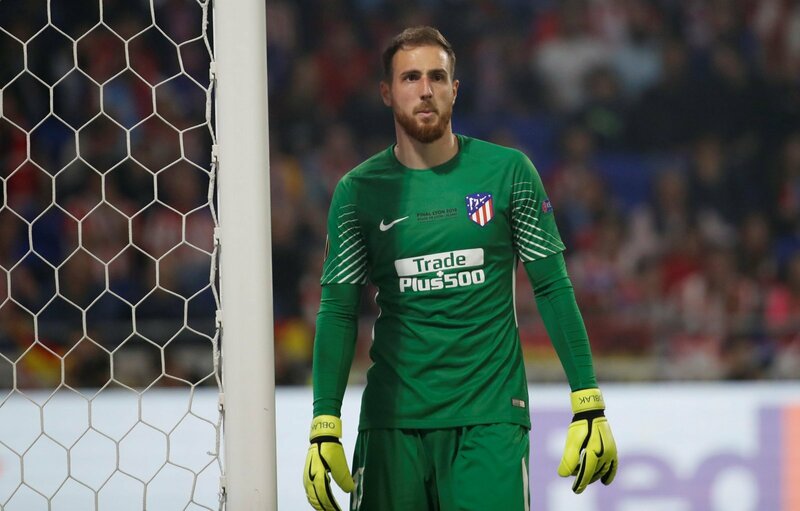 Before Chelsea boss Maurizio Sarri commits to making Pickford his new shot-stopper though, he should consider a move for Atletico Madrid’s Jan Oblak instead. Atletico Madrid are likely to be just as unwilling to sell Oblak as Everton would be reluctant to see Pickford leave. In either case, Chelsea can expect to have to shell out plenty of cash to land their man. Oblak has a whopping Transfermarkt valuation of £63 million – more than double Pickford’s. 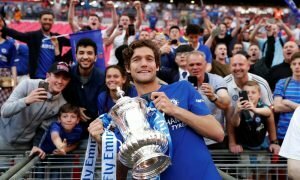 However, the Englishman’s homegrown status, World Cup hero standing, and the fact that the Blues would be buying from a domestic rival, makes it possible that he’d come with a price tag in the same ball park as Oblak’s. For similarly vast amounts of money, Oblak is the better choice. At only 25-years-old, and already one of the finest ‘keepers in world football, and vastly more experienced than Pickford at elite level, he represents a far more reliable investment.